In our previous blog post, we listed three signs that signal a need for replacement windows. 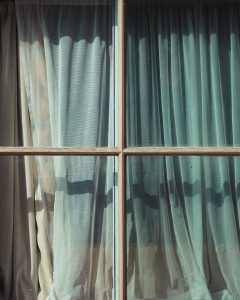 In today’s post, we’ll continue on that topic and give you another three signs to look for in your windows. If any of the windows of your home are exhibiting these signs, don’t hesitate to call our friendly and helpful window contractors! Blue Springs Siding and Windows proudly provides replacement windows, gutter guards, and so much more in Kansas City and the surrounding areas — call or email us today for more information! If you’re finding it more and more difficult to open and close your windows, it’s definitely time to begin thinking about replacement windows for your home. Your windows should always open and close with ease, and you should never have to sit in a stuffy home during the summer because your windows will not open. As we noted in the previous section, warped wood can damage the area around the window, making them difficult to open and close. When condensation gets into the wood surrounding the window, the wood expands and subsequently puts extra pressure on the window hinges. Windows that are difficult to open are also a health hazard, as they can make it extremely difficult to escape from your home in the event of a fire or burglary. 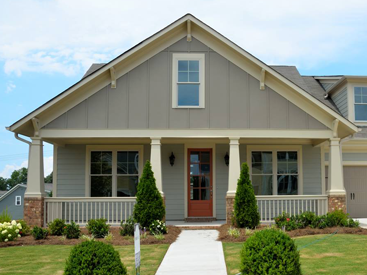 You’ve probably heard the expression “curb appeal” on television, and the importance of maintaining your home’s curb appeal cannot be understated. Many homeowner associations will require you to buy replacement windows as soon as damage is noticed, but proper window maintenance is important for every homeowner. 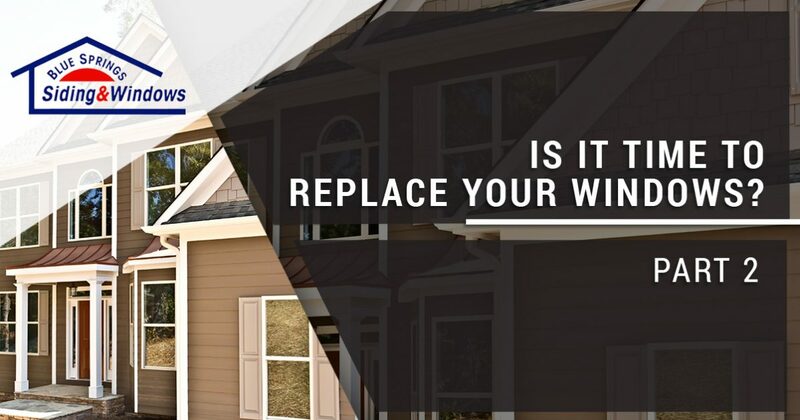 Failing to replace your windows can lower your home’s value, and it can also lower the value of other homes in your area. If your home’s windows are damaged, you’re going to see your energy bills increase and you may also see an increase in the warping around your windows. 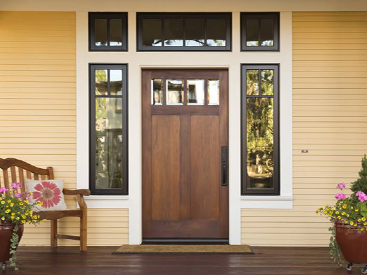 If you think you may be selling your home in the near future, chipped paint, cracks, and warped wood are all forms of window damage that will make potential buyers wary. 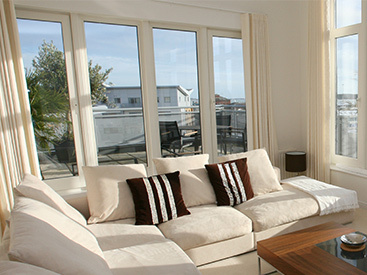 If you’re an art enthusiast or you have furniture that you consider to be an investment, your windows are an important component of maintaining that investment. Ultraviolet rays from the sun can fade colors in your artwork, carpet, wood flooring, and furniture over time. Replacement windows, especially those with glass designed to block ultraviolet rays, can play a key role in maintaining your investments. As an added bonus, ultraviolet-blocking glass can also help you maintain your home’s temperature and keep your energy bills low. We hope that you’ve enjoyed this article! Stay tuned for our future posts, where we will continue to provide you with helpful tips and information about window installation and replacement. Blue Springs Siding and Windows is Kansas City’s go-to resource for window replacement and window installation. Contact one of our window contractors today to learn more!